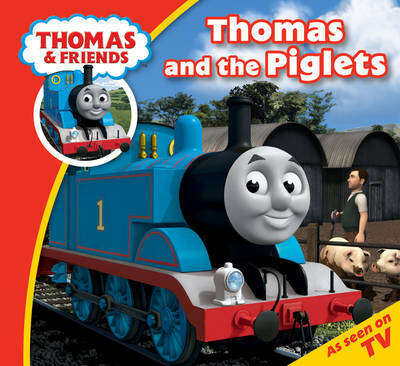 Thomas is very excited because some piglets are about to be born. Will he be able to deliver the soft straw they need on time? Find out in this bright and colourful story book.